Monday marks George Washington's birthday. But, wait, you might be saying, wasn't that last week? Don't worry. Your memory serves you correctly, in that last Monday you were lucky enough not to go to work. But that was for President's Day, the holiday that is meant to celebrate his birthday. 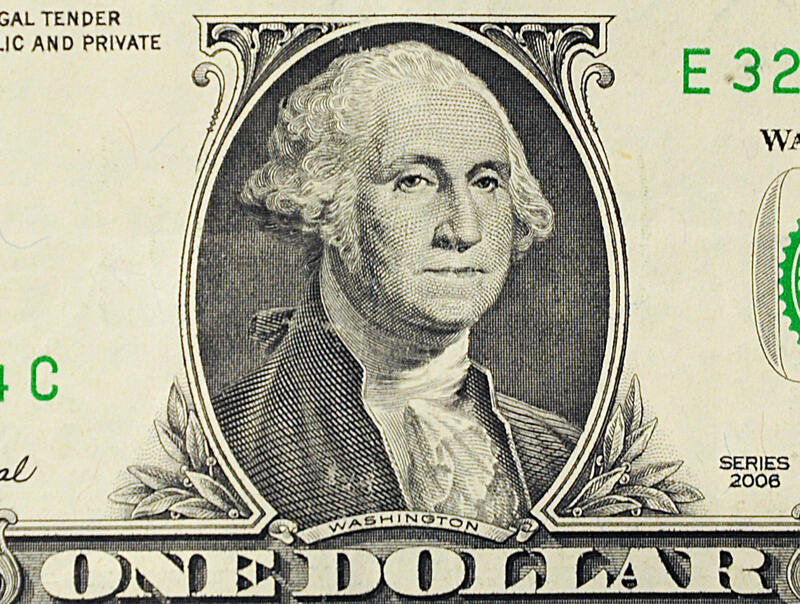 George Washington's actual birthday is Feb. 22 — or is it? It's even more complicated than that. The actual date of our first president's birthday is more contentious than a 1960s attempt to give America one more three-day weekend. That's because he was born under a different calendar system. On his birth certificate, George Washington was recorded as being born Feb. 11, 1731. That's because Britain and the Colonies at the time used the Julian Calendar. It was developed quite a while back and was introduced by Julius Caesar in 46 BC. It had all the makings of a good calendar: 12 months, 365 days, and years based on how long it took Earth to make it around the Sun. The problem is that his calculations were just a bit off and there were too many leap years — one every four years. That resulted in the summer and winter solstices getting a little wonky. That worried the Catholics because Easter was moving further and further from the true Spring equinox. Therefore Pope Gregory XIII proposed a fix in 1582, the Gregorian calendar. It was just a 0.002 percent correction for the length of the year. Leap years would be skipped on the years divisible by 100: i.e. 1700, 1800, 1900, etc. But, if they were divisible by 400, there would be a leap year. In 2000, for example, there was. Nowadays that's all fine and dandy unless you're born on Feb. 29. What was complicated, at the time, was the switch-over. Ten days had to be removed for the countries who made the switch in 1582. Britain and its colonies including the United States, didn't make the switch until 1752, which means 11 days had to be removed. It was an exceptionally short September — a full 10 days were skipped. What this meant for Washington's birthday was an 11-day and one-year switch to Feb. 22, 1932. The 11 day switch is pretty clear. As for the one-year difference, that's because England used to celebrate March 25th as New Year's Day. With the new system it was moved to Jan. 1, meaning the dates at the beginning of the year were off by one year. Under the old system, the new year hadn't come at the time of Washington's birth, but under the new one it had. It sure would have been complicated celebrating, but don't feel too bad for the first president of the United States. In theory he could have had two golden birthdays. First at 11 in 1742 and then again at 22 in 1753, one year after the switch. And who doesn't like an extra party? Happy Gregorian birthday, George Washington!